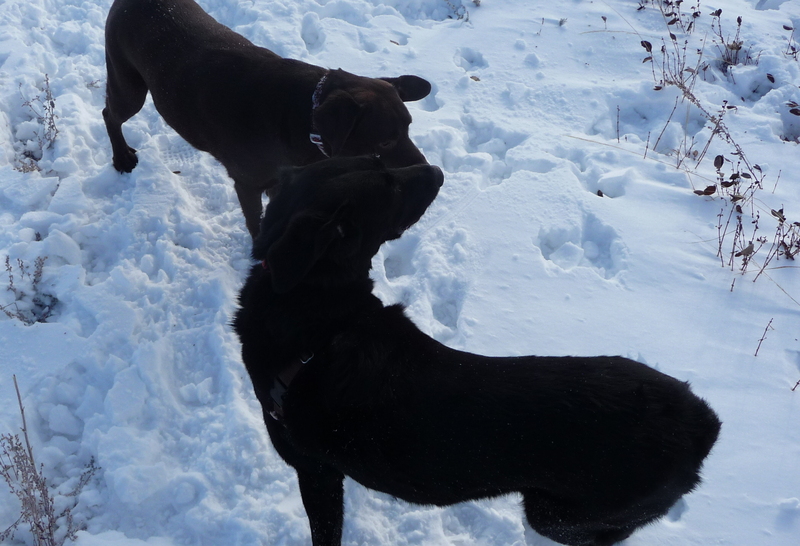 Just as Charlie was exchanging pleasantries with Sophie he was surprised by a sudden movement on her head. As he watched, Sophie’s right ear lifted, all on its own. 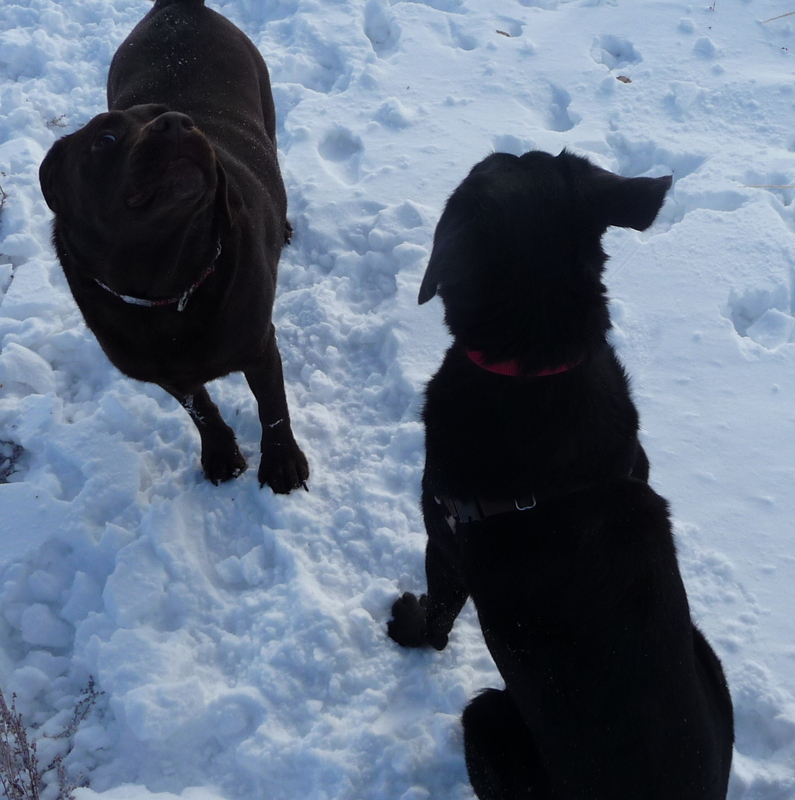 He started to alert Sophie when he noted that her ear levitating was not the only strange happening. “Quick…look over there Sophie” he said as he motioned towards Angus. Wondering why he was the centre of attention Angus sought an explanation. As always, you never know what you will see on the Pooch Walk. 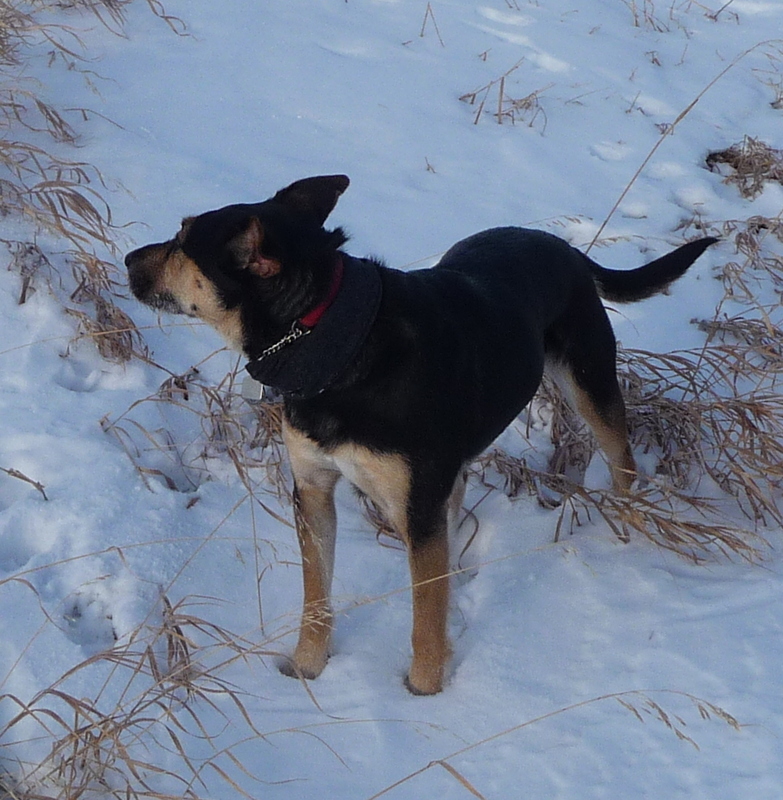 This entry was posted in Dogs, Musings, Nature, The Universe and tagged Angus, Charlie, ears, laughing dog, levitating ears, levitation, Sophie, Strange happenings, surprised dog. Bookmark the permalink. ← Oh pooh…it’s not a black rabbit…!